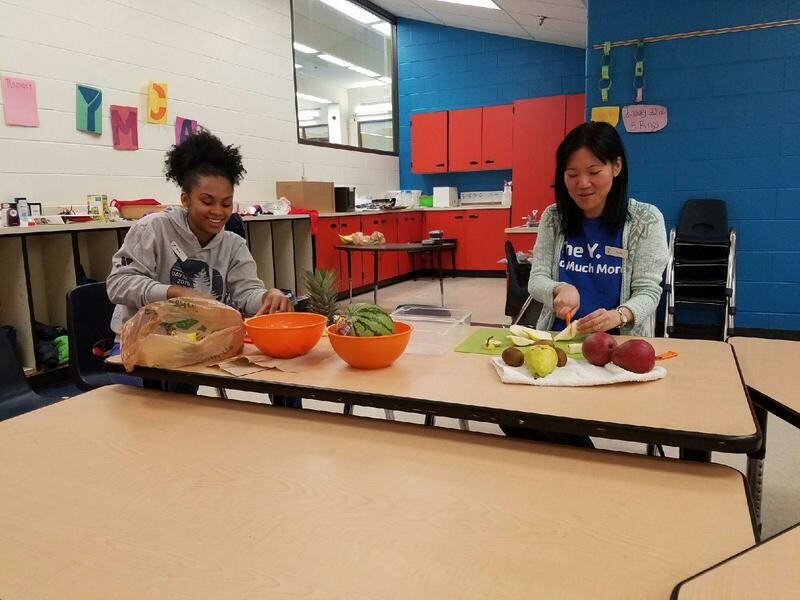 The Ann Arbor YMCA offers before and after school care to Ypsilanti Community School students. YIES students are given priority registration. If you have questions, please contact Regional Child Development Director Lee Anna Pasker Edens at: lpasker@annarborymca.org or 734.661.8058.